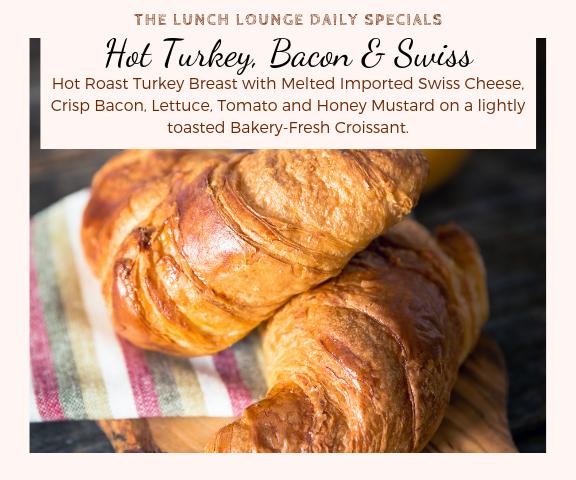 The Lunch Lounge has developed a reputation for serving great breakfast and lunch in Phoenix. We are committed to providing quality creations, served quickly and at a good price. 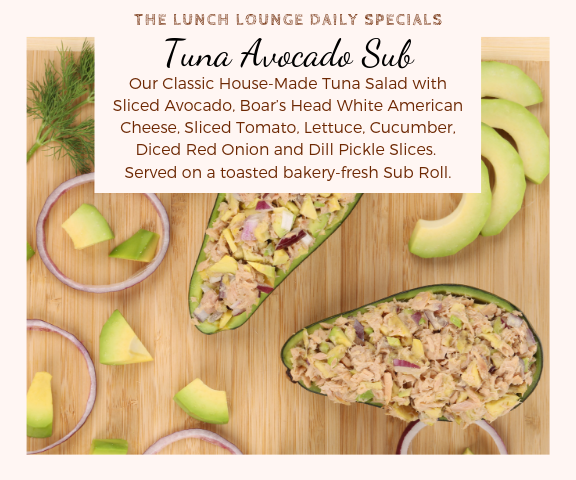 If you are searching for the best sandwich in Phoenix, look to The Lunch Lounge. 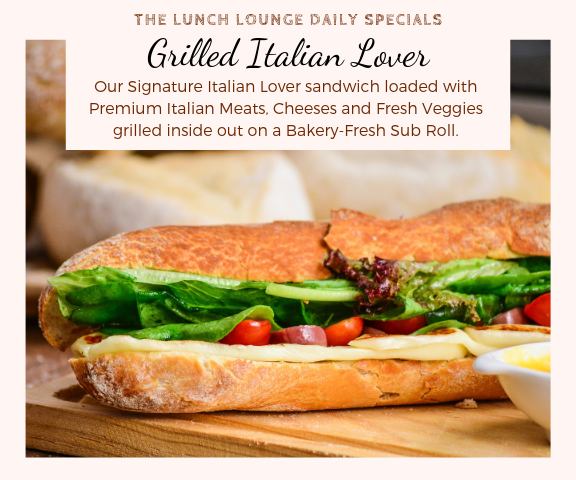 Daily Specials are for this week only! 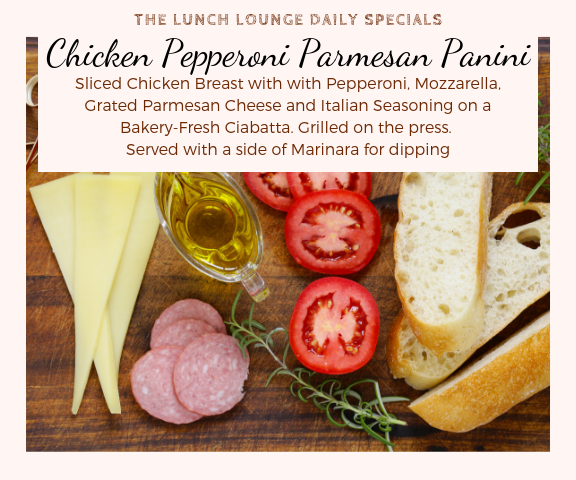 If you order ahead for next week, the Daily Specials will be different. Quick custom solutions to office catering needs in Phoenix. We can also customize an event for you from planning, menu and decor. Contact us for more information about our additional special event services. 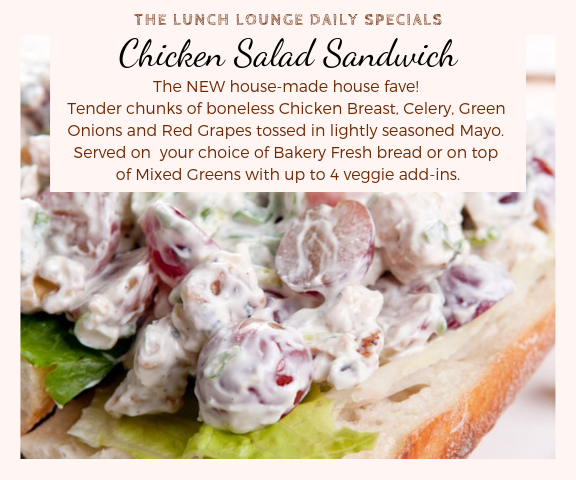 © The Lunch Lounge. All rights reserved. Made with ❤ by LevelUp Marketing.